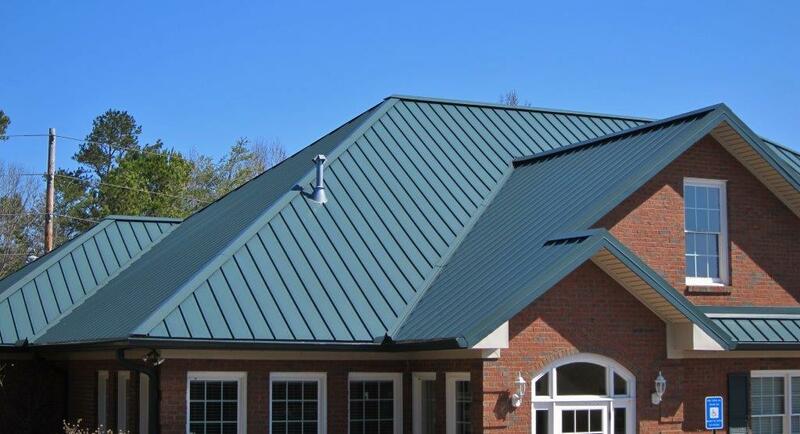 Welcome to Cox And Son Roofing, Inc.
Cox and Son Roofing Inc. is a family owned business that has been proudly serving the Tri-State Area since 1970 being fully licensed and insured in North Carolina, Georgia, and Tennessee. 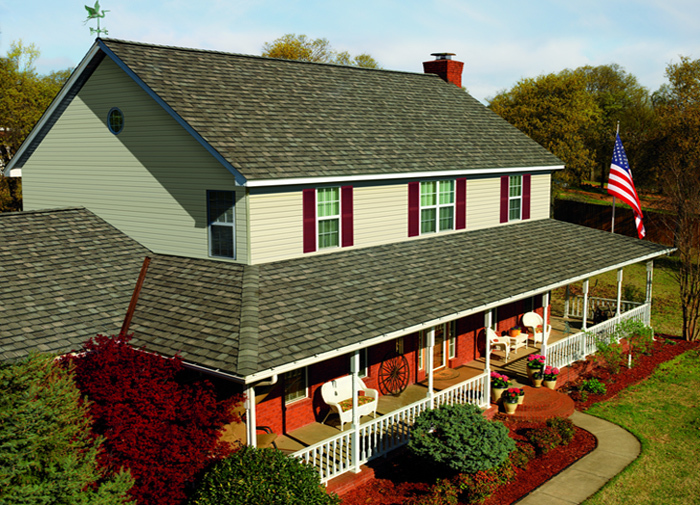 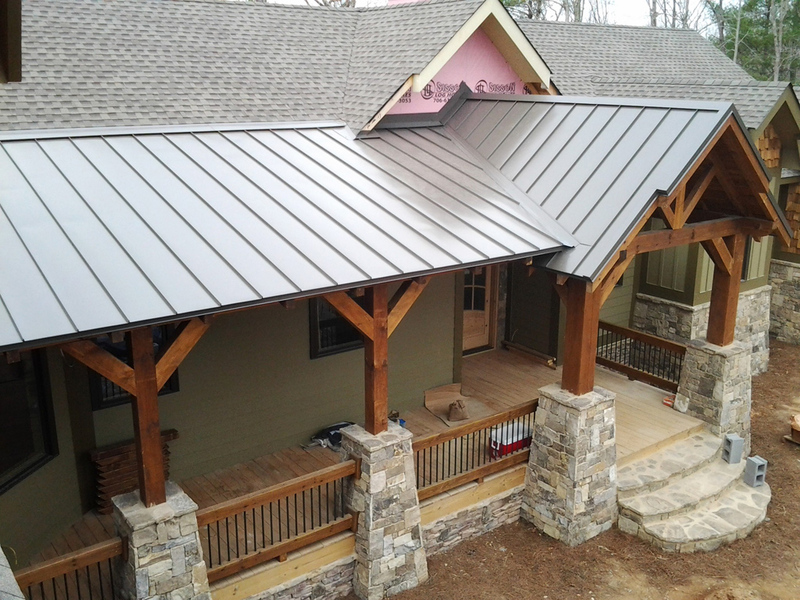 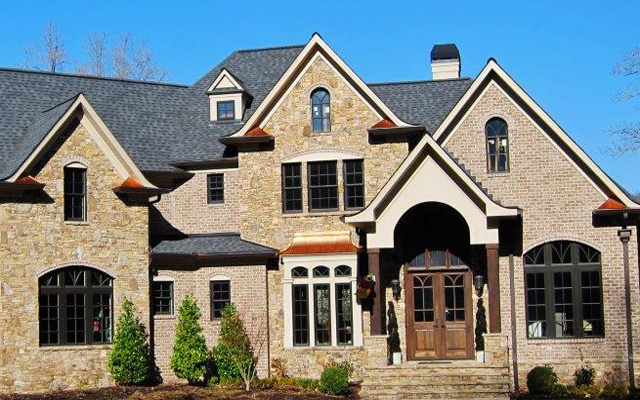 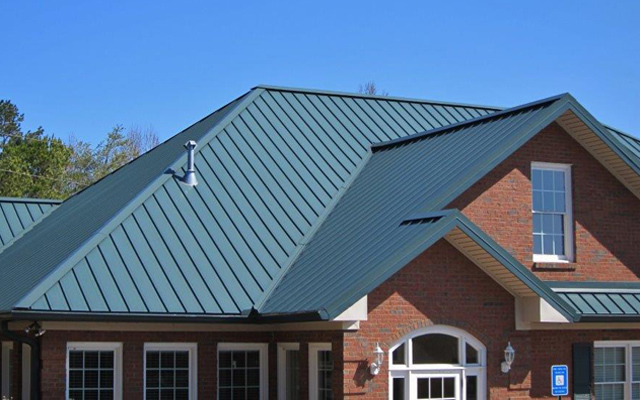 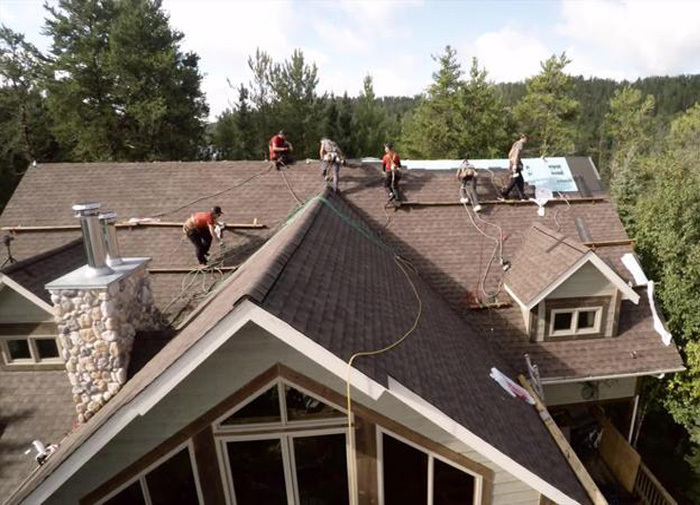 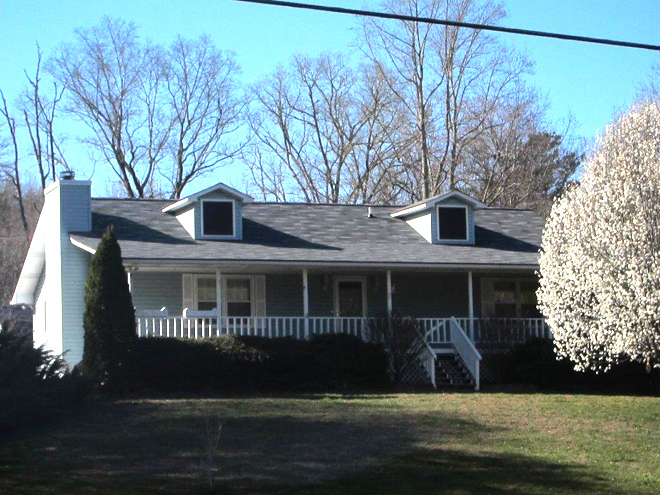 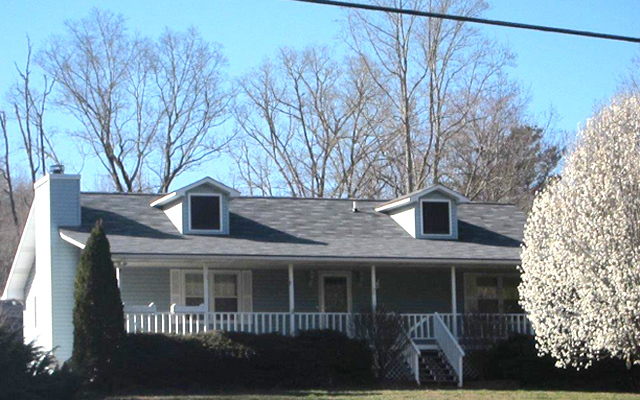 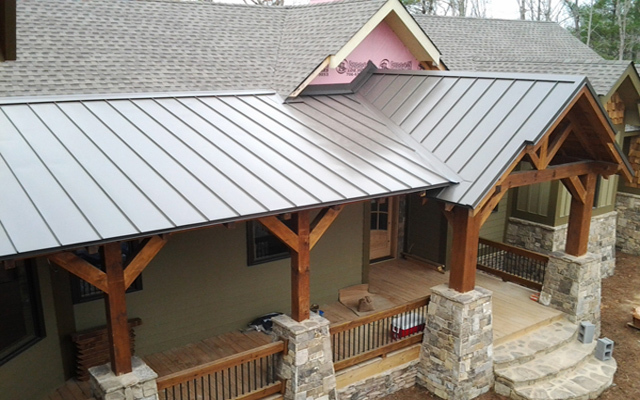 Our business has been the cornerstone of the Roofing Industry in several counties for over 47 years, and is still continuing to provide quality service, and quality craftsmanship at an affordable price. 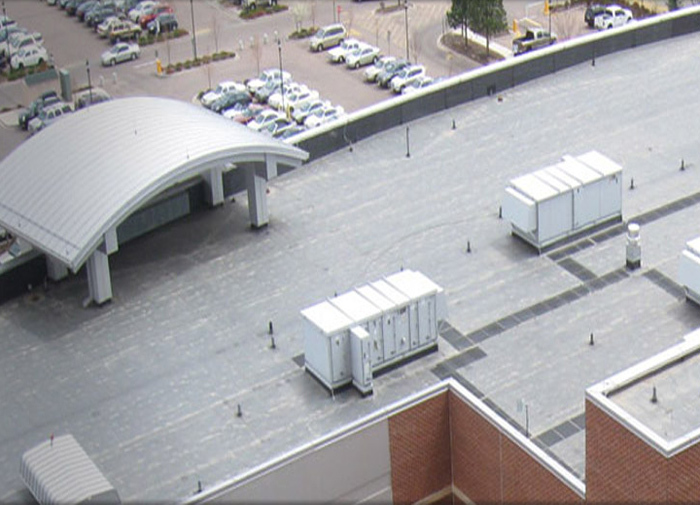 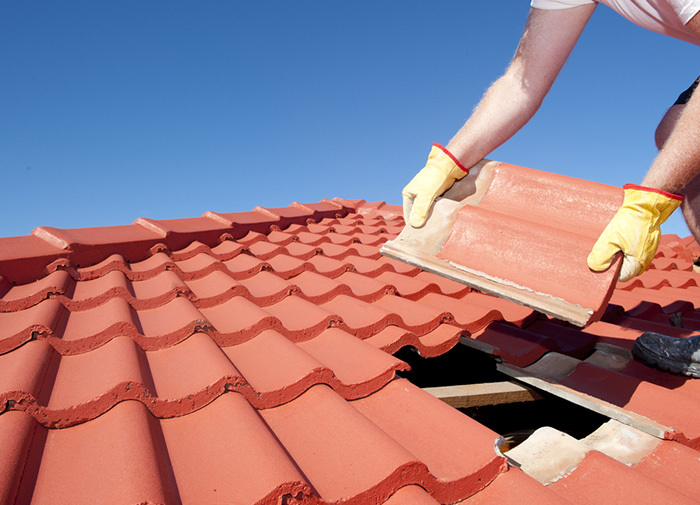 We provide commercial and residential roofing, emergency repairs, and a full range of roofing services. 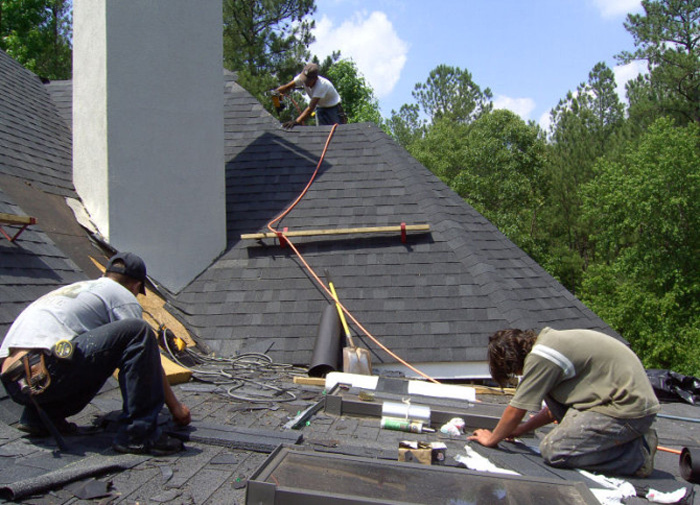 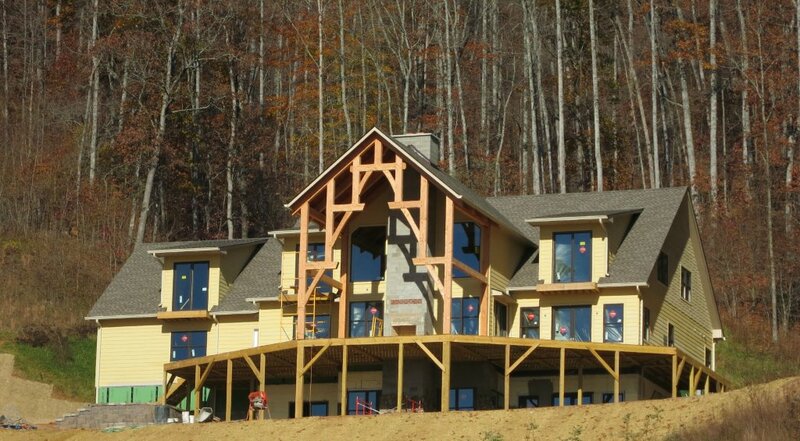 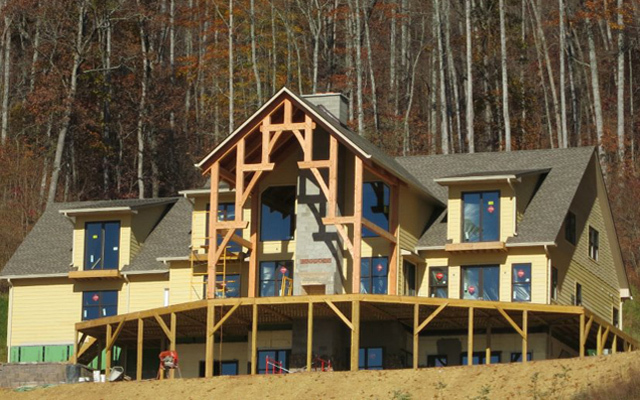 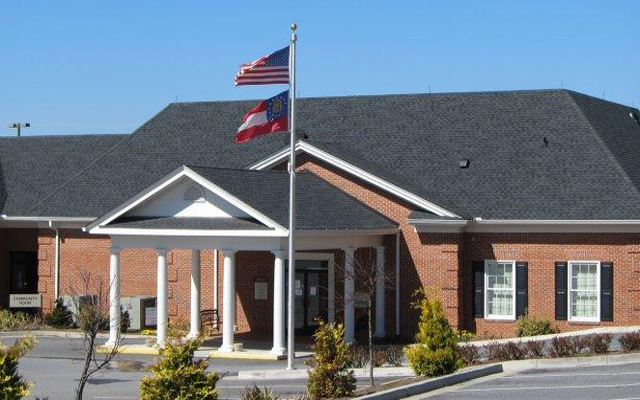 We are fully licensed and insured in North Carolina, Georgia, and Tennessee and are continually striving to maintain the highest amount of safety for both our employees and clients.